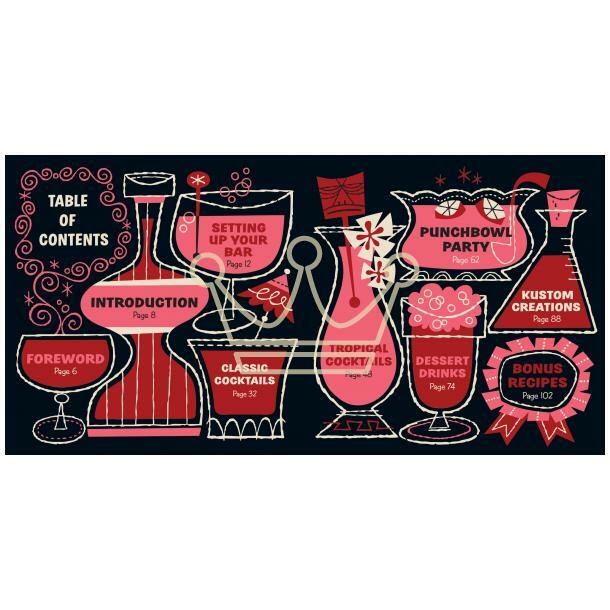 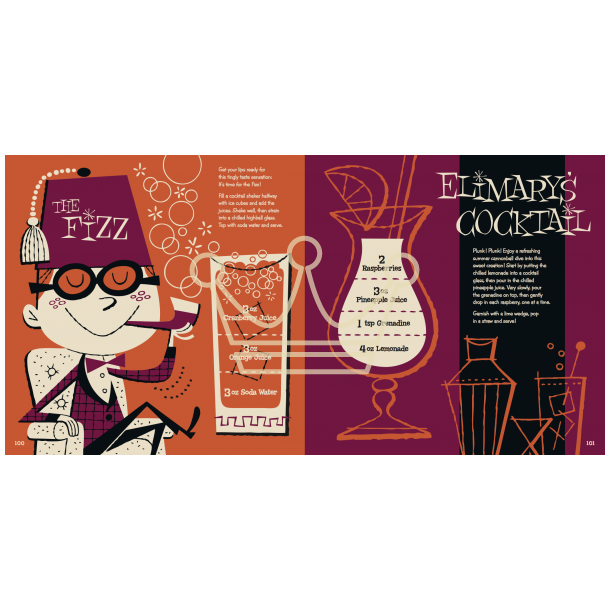 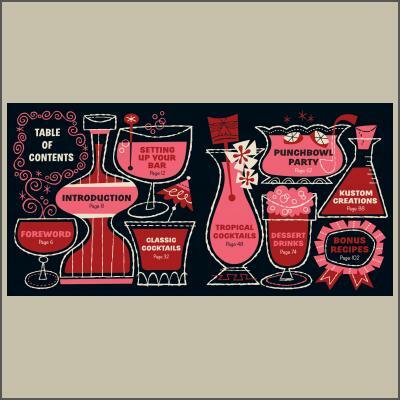 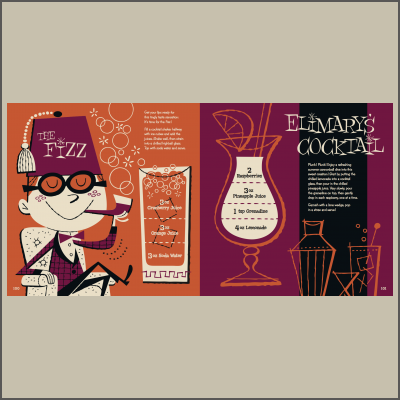 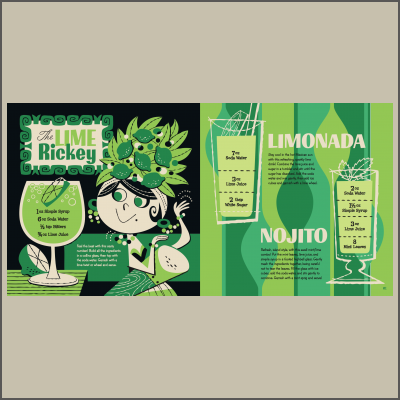 Calling all junior mixologists! 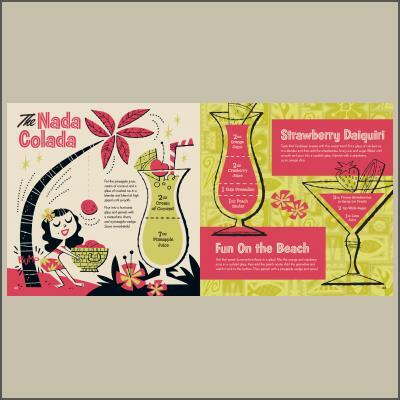 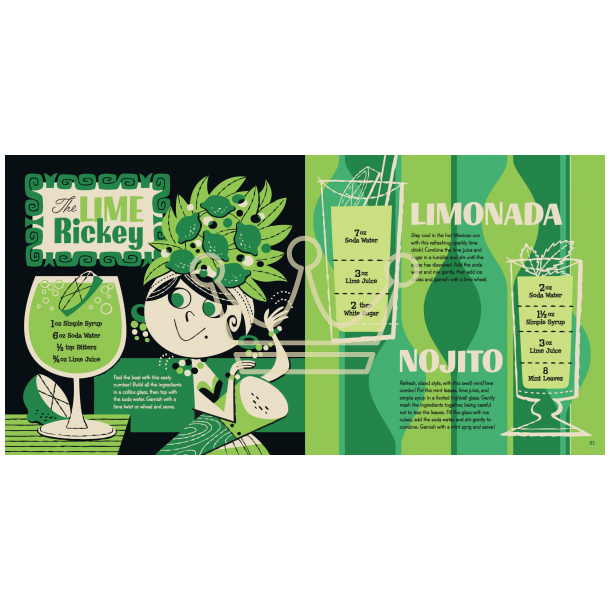 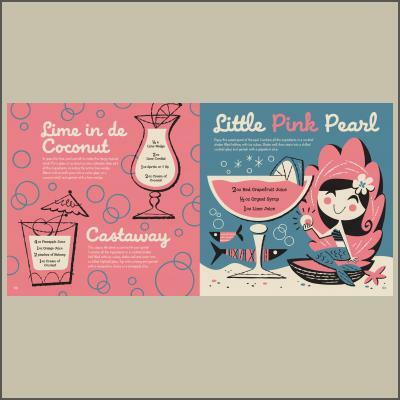 Check out the coolest-ever collection of fabulous drink recipes in every flavor and style under the sun – sharp and tangy, smooth and sweet, fizzy but never flat, crisp and fruity, or rich and creamy – all minus the hooch! 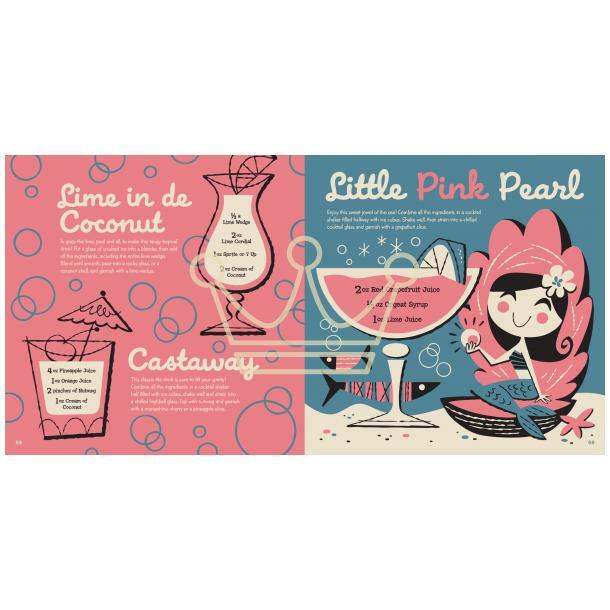 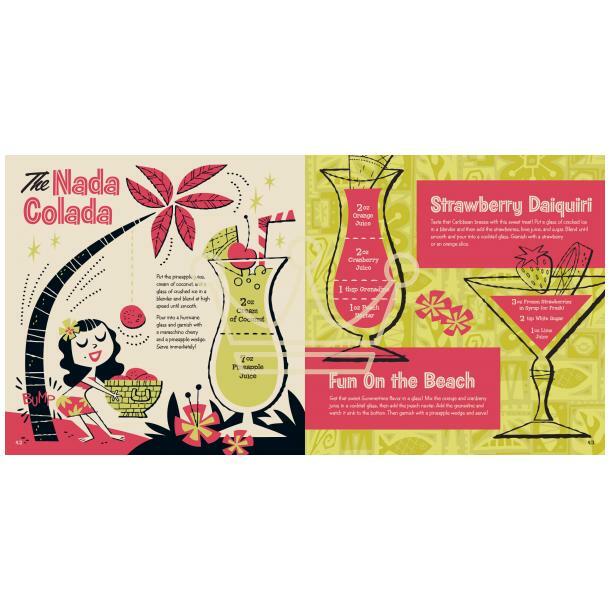 Surprise your friends with a Kosmic Kooler, get the party started with a Dream Punch, or cruise to Hawaii with a Little Pink Pearl. 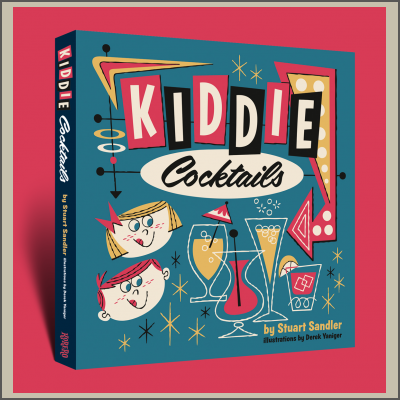 You’ll also find tips on setting up your own kiddie cocktail bar – with advice on choosing everything you’ll need to make your cocktails look as amazing as they taste! 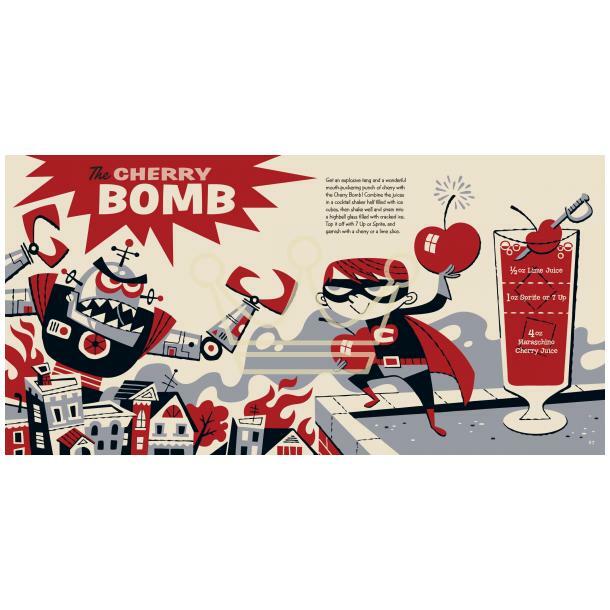 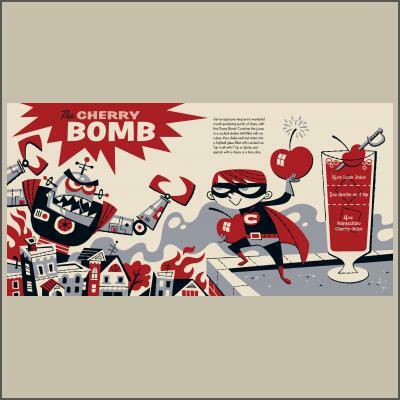 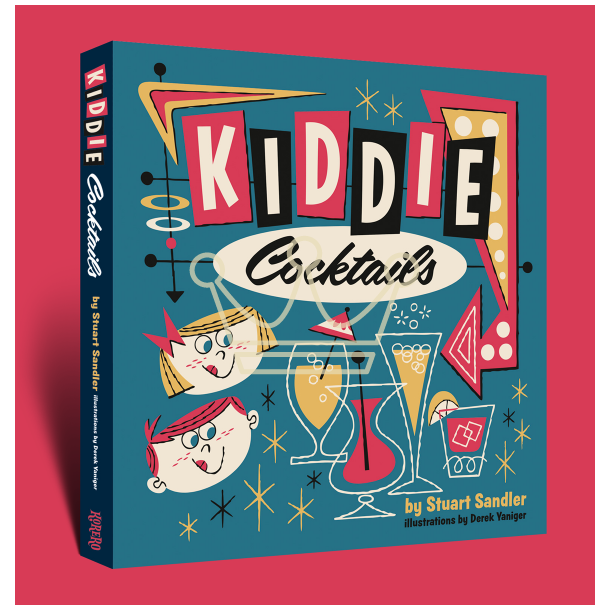 The entire 112 page hardcover book is written by Mister Retro's own Stuart Sandler and lavishly illustrated by the internationally renowned artist Derek Yaniger with a forward by pop culture king of retro Mr. Charles Phoenix! 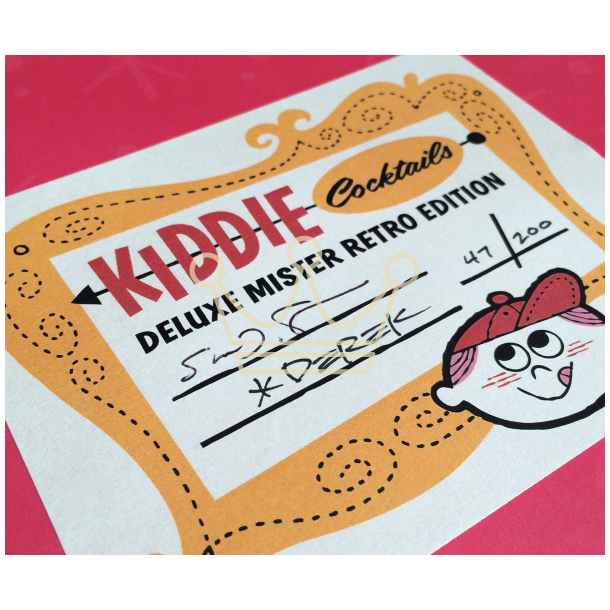 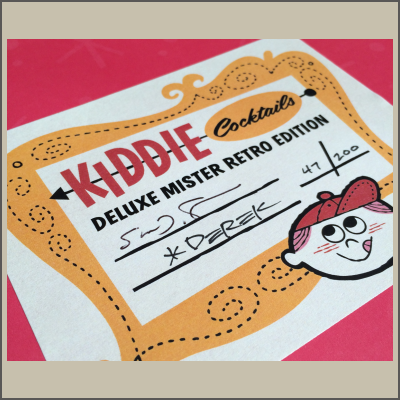 Only 200 are available in this special signed Mister Retro limited edition, so get yours NOW!